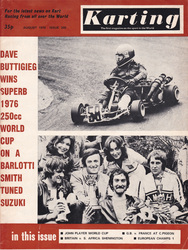 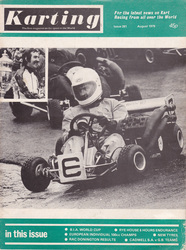 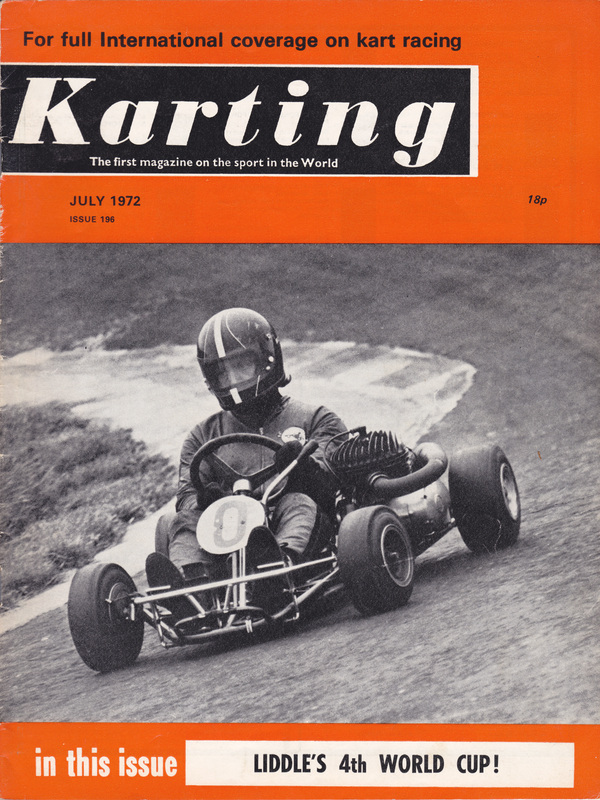 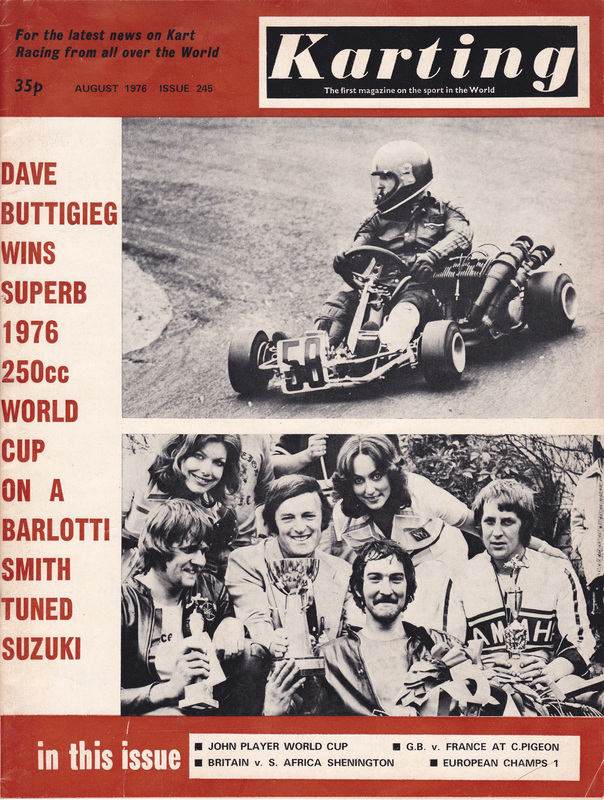 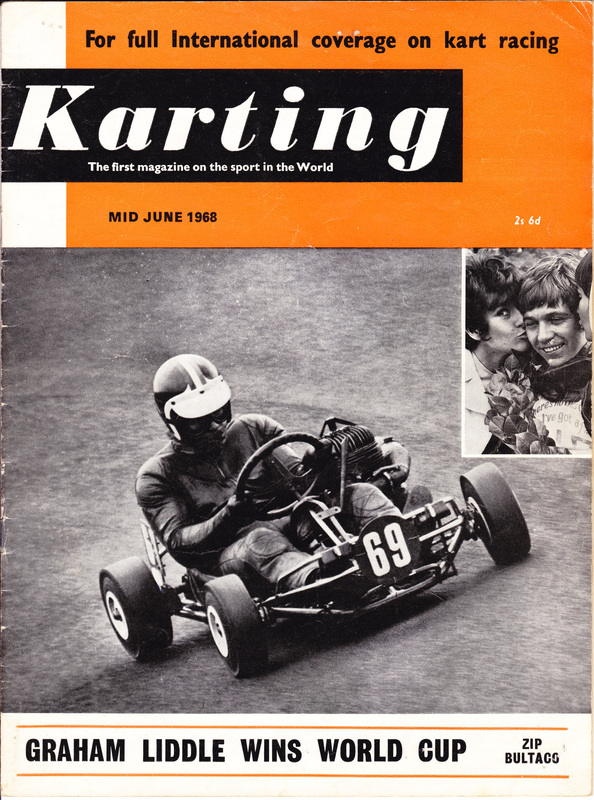 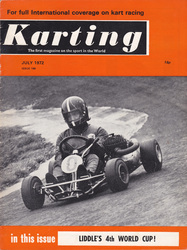 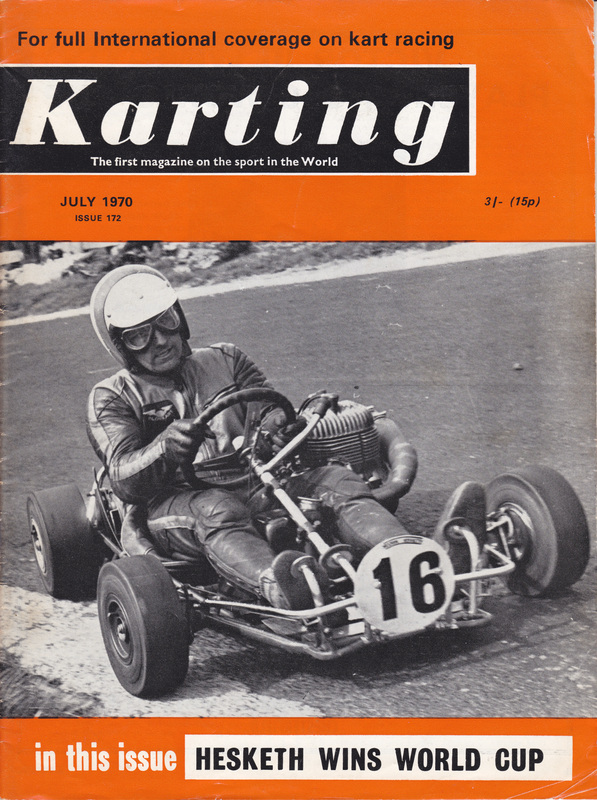 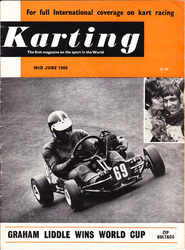 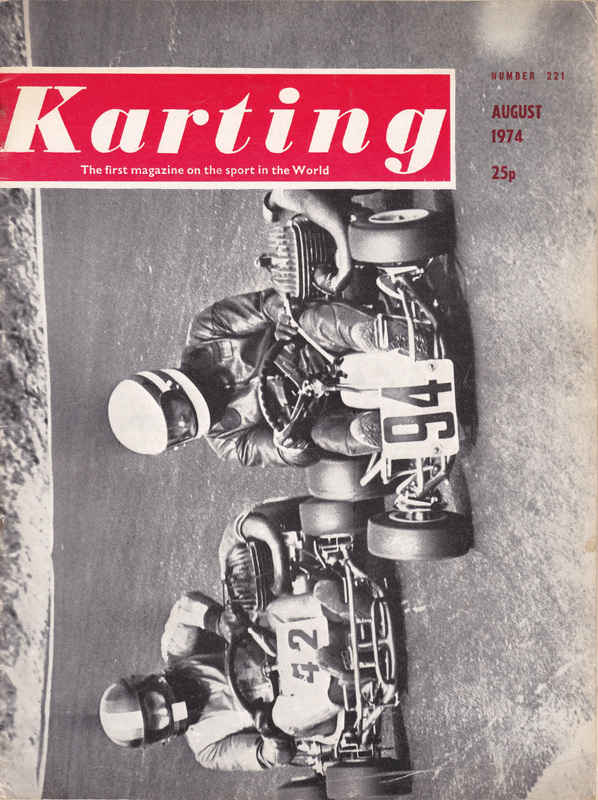 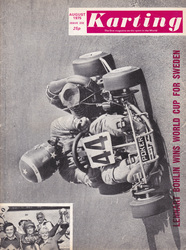 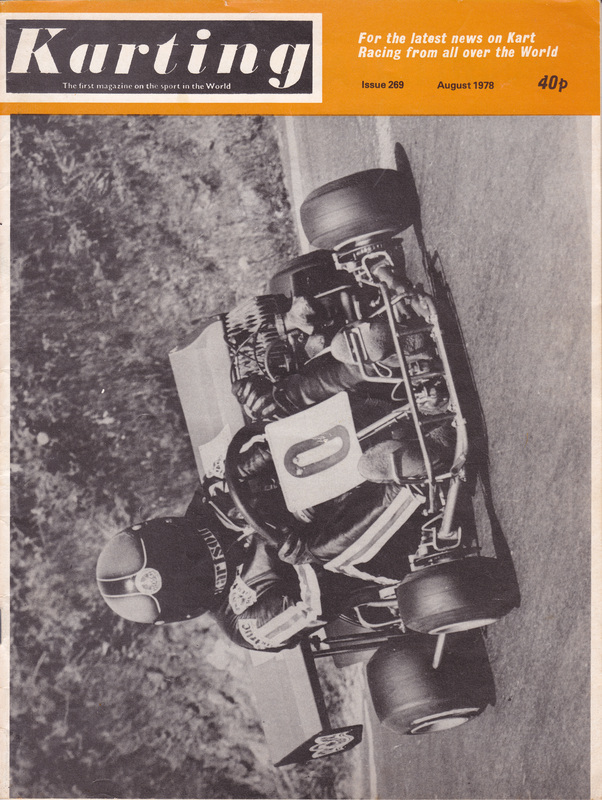 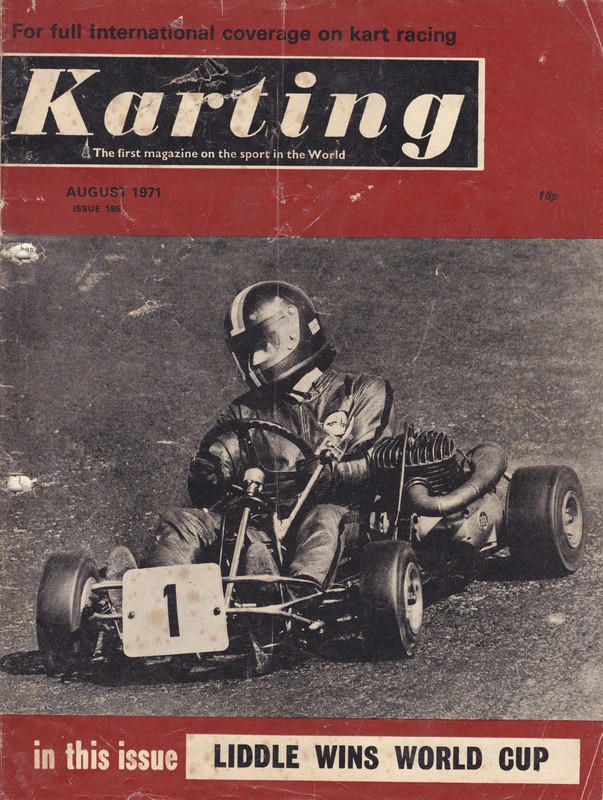 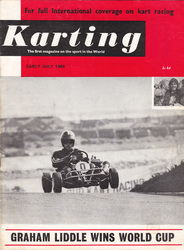 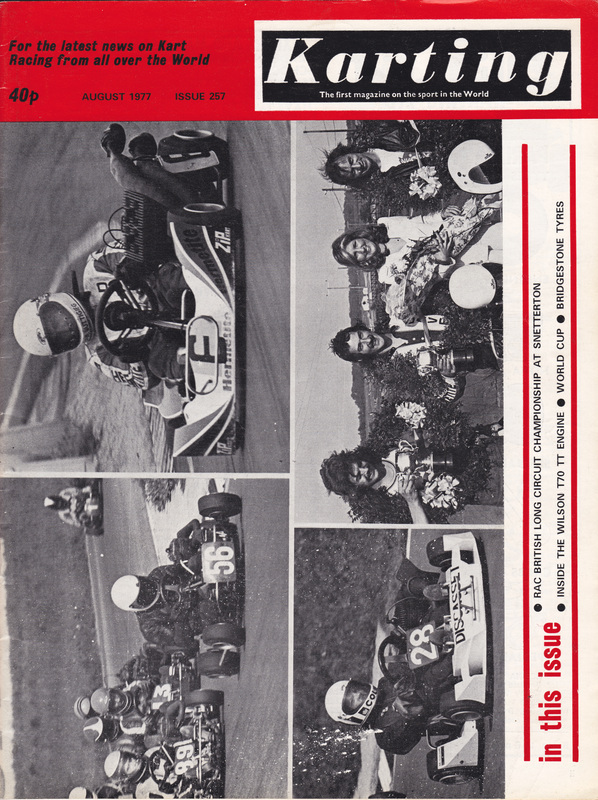 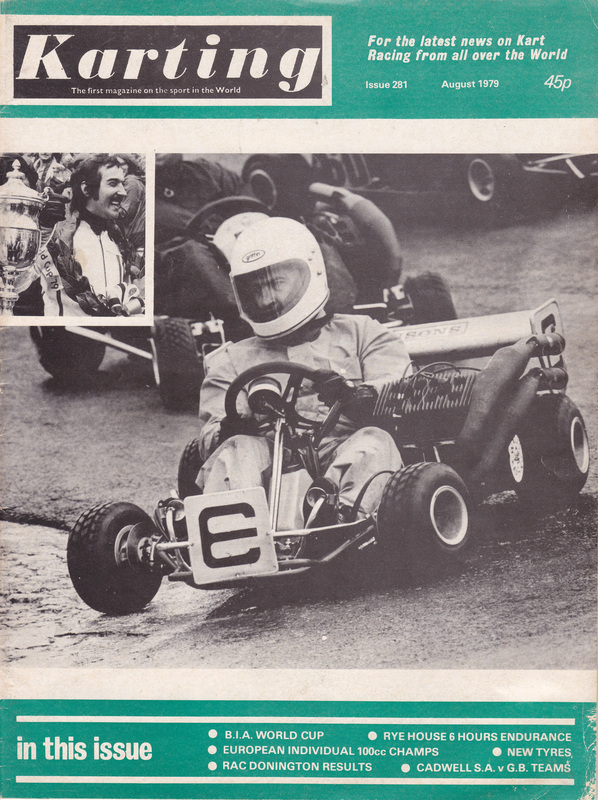 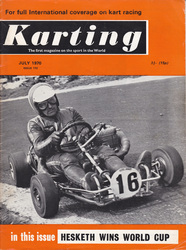 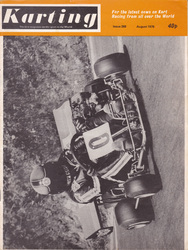 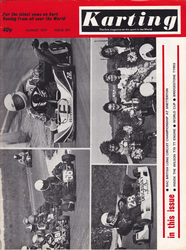 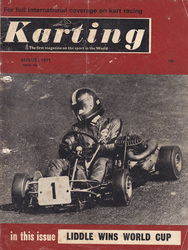 The World Cup reports have been reproduced with the kind permission of Karting Magazine; you can see every issue of Karting Magazine in a fantastic searchable archive. 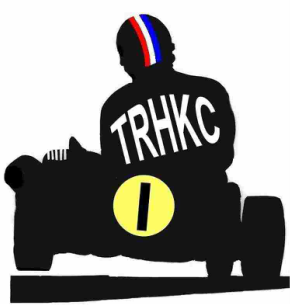 Use the button below to try it free of charge. 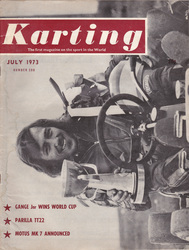 1968, 1969, 1970, 1971, 1972, 1973, 1974, 1975, 1976, 1977, 1978, 1979.